Established in April 2000, we provide an avenue for interested individuals to improve their communication and leadership skills, in a supportive and positive environment. 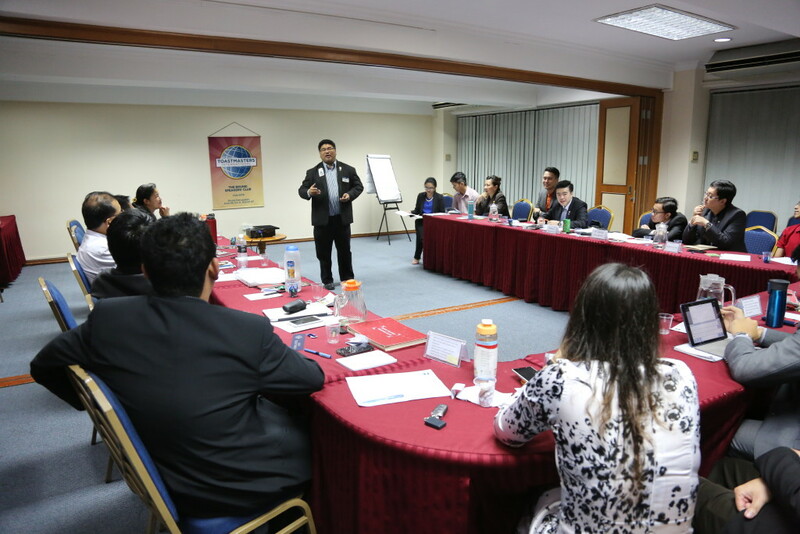 The Brunei Speakers’ Club is a local chapter of Toastmasters International, a non-profit organization which gives its members the opportunity to develop and improve their public speaking abilities through local club meetings, training seminars and speech contests. At our meetings, members ‘learn by doing’ where weekly meetings are divided into three parts: an impromptu session, a session comprised of prepared speeches and an evaluation session.